Duct tape is great — a wad of it should be in every outdoorsman’s repair kit. However — and here we risk uttering heresy — if you want the best outdoor-equipment fix-it item of them all, put aside the duct tape and roll out a tube of Seam Grip ($7).Seam Grip is a viscous urethane liquid (about the consistency of cold honey) that comes in a tube, bonds tenaciously to almost everything (fabric, nylon, rubber, leather, wood, metal), and dries into a flexible, rubbery solid. With it you can repair dozens of outdoor items, not with just a quick, temporary patch (duct tape’s claim to fame) but with a permanent dressing that often outlasts the item itself. 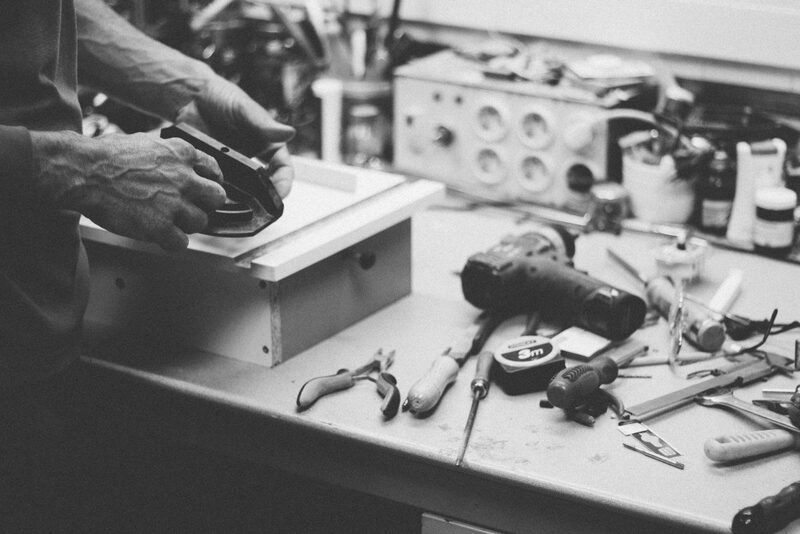 The main downside of Seam Grip is that its 8- to 10-hour cure time makes it more useful for creating a lasting fix at home rather than a quick fix in the field. 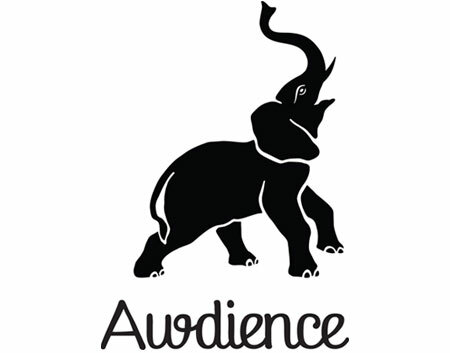 The information that follows may make it sound like we own stock in the product, but we don’t. We’ve simply discovered that this stuff can enhance the performance of some outdoor gear and can fix almost everything. It gives a lot of products nine lives rather than just one; that’s good for the wallet and good for the landfills. We’ve tested a number of other liquid urethanes, like Shoe Goo and Goop, that also harden into a rubbery solid. 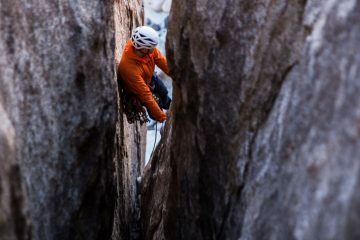 Some of these are readily available at department stores and are cheaper, but none of them deliver Seam Grip’s clamp-like bond to nylon, rubber, Hypalon, Gore-Tex and other outdoor materials. Now onto a short list of what you can do with Seam Grip. From the applications below you’ll think of new ways to enhance the function of some outdoor products and to fix others. Seal seams. This is what Seam Grip is sold for. Smear the solution across an untaped seam and the threads won’t leak. Many tents have some seams that aren’t taped and will benefit from sealing. Fix delaminating taped seams. The taped seams of old raincoats, stuff sacks, and tents often delaminate long before the rest of the urethane coating wears outs. Use Seam Grip to glue down a small section of tape that is delaminating. If the tape is exhibiting broader failure, pull it off altogether, sand the seam to remove poorly bonded residue, wipe the area with isopropyl alcohol, and apply Seam Grip over the exposed seam. Repair pinholes in camping mattresses. Standard Therm-a-Rest pads, NeoAir Pads, Exped pads and more all occasionally spring small leaks from the sharp objects you’ve slept on. 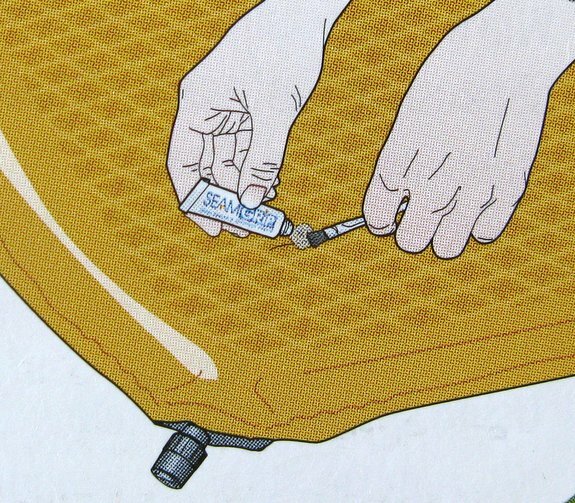 Locate the leak, let the air out of the pad and, dab the hole with a little mound of Seam Grip. Repair larger holes and tears. Tears in raingear, tarps, tent floors and more can be permanently fixed by sewing the tear closed and then coating the stitches and the fabric about a quarter of an inch beyond the stitches with Seam Grip. 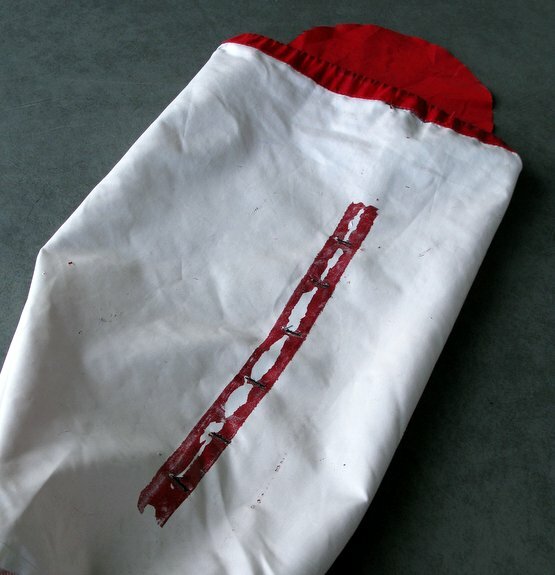 Larger holes can be sealed by placing a piece of plastic tape (e.g. Scotch Tape) on one side of the repair and then applying the Seam Grip on the other side to completely fill-in the hole. Once the compound dries, pull off the tape that created the backing for the puddle. Waterproof the bottom of socks or slippers. You can make very lightweight camp shoes by spreading a solid layer of Seam Grip over the bottom of slippers, booties, or socks. 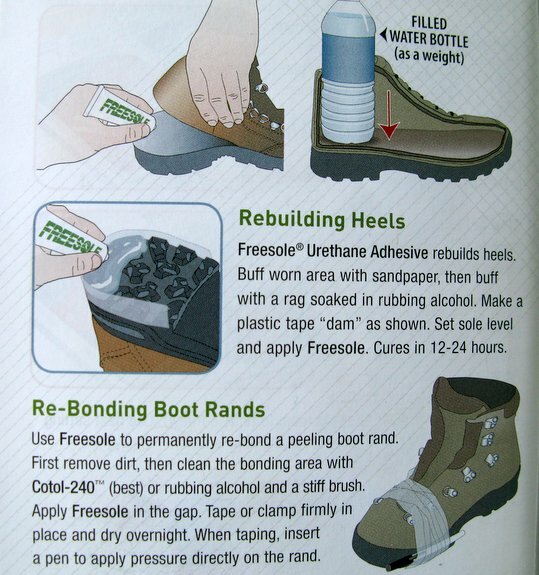 Waterproof the perimeter of boots and trail shoes. If you want a waterproof rand extending an inch or more above the welt of your footwear, create a sharp boundary for your rand with masking tape and then use a brush to spread a thin, solid layer of Seam Grip between the masking tape (border for the upper edge of the rand) and the welt of the boot (the border for the bottom of the rand). Create a toe cap for shoes and boots. Define the outer borders of the toe cap with tape and then brush Seam Grip around the toe area. On running shoes, a toe cap will keep your big toe from poking a hole in the top to the shoe. This coating also gives running shoes considerably more toe protection should you stub a toe on a root or drop a rock on your foot. Repair delaminated boot soles. Clean the surfaces that are delaminating, then spread Seam Grip onto both surfaces, and press them together. 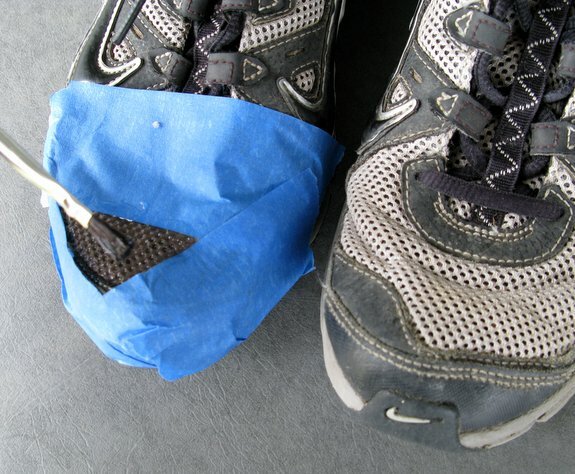 Create pressure between the glued surfaces by wrapping tape around the boot. Once it hardens, the bond is flexible and permanent. Create a no-slip surface. Put dots of Seam Grip on the bottom of your air mattress to keep it from slipping around the floor of your tent. 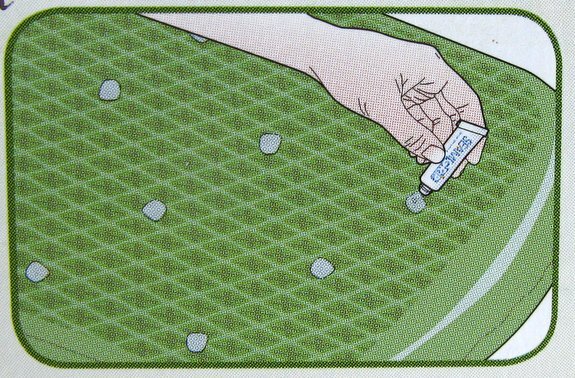 Or … put dots on the floor of your tent. Reinforce fraying fabric. 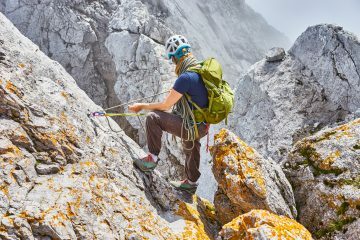 Any fabric that is growing threadbare from heavy use — the fingers of gloves, friction spots on the scree collar of running shoes, wear spots on packs – can be hugely reinforced by spreading Seam Grip across the area. If the hot spot has already sprung a hole, sew it closed and then coat the area with Seam Grip. Build-up shoe soles. 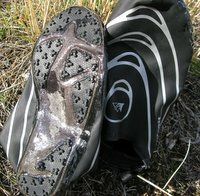 If the soles of your trail shoes have worn more heavily in one place, rebuild that area. For example, if the outside of your heel is more heavily worn, sand and clean the area and then create a tape dam around the outside of the heel that will keep the Seam Grip from leaking away. Squeeze lots of Seam Grip onto the heel, orient the shoe so a little lake of the compound fills in the worn-away portion of the heel, and let the shoe sit until the material cures. Note: the same company makes a more viscous urethane solution called Freesole that’s easier to work with for this application (it’s thicker and holds its shape better behind the tape dam). Seam Grip, however, still does the job. Reinforce frayed cords, laces, and straps. You’ll get considerably more life out of cords and straps if you brush in a layer of Seam Grip to those areas that have obvious weak spots. You’ll get the best adhesion on slick surfaces if you sand and then clean the surfaces. Isopropyl alcohol is a good cleaner. Acetone is also often effective for eliminating other chemicals and coatings contaminating a surface that you want to Seam Grip over. Seam Grip will cure, even if gets wet or you’re applying it to damp surfaces. Once a tube of Seam Grip has been opened, it gradually hardens even though it’s been recapped. Many months later when you want to fix something, the tube may have hardened near the nozzle or even gone totally hard. The solution for long term storage of an opened tube is to store it in a freezer. An infrequently used tube will last far longer and you’ll get every last drop of use from it. Seam Grip, Aquaseal, and Freesole are three different urethane compounds made by the same manufacturer (McNett Corporation in Bellingham, Washington) that have slightly different viscosities (listed above from thinnest to thickest) but that are moderately interchangeable. We prefer Seam Grip because it spreads a little easier. Silnylon is a particularly slick material and very few substances bond well to it, Seam Grip included. Use Sil Net if you’re working with silnylon and want to seam seals, repair small holes, or put no-slip dots on this fabric. This post was originally published on 10/28/14.